Rafiki Help Line: Would a Rose by any other name, still smell as sweet? Whenever we get a question we need your input on before giving an answer, we will post it here, in the VM Rafiki Help Line. Rafiki of course is very wise and the word Rafiki means friend. So we thought it an appropriate name when asking you to share knowledge with a fellow Vinylmation collector. 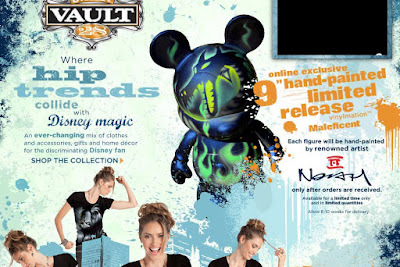 The Vault 28 Online Maleficent reads “Hand-painted by renowned artist NOAH”. 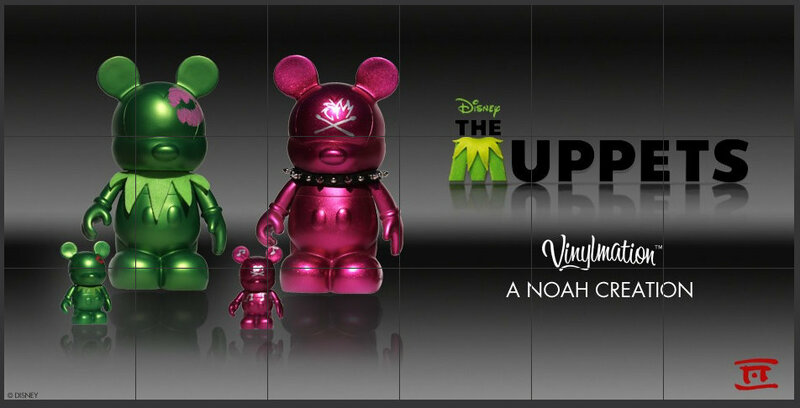 The one for Muppets says, “A NOAH creation”. Not necessarily that different, but still technically a different word choice. We wondered what that meant. 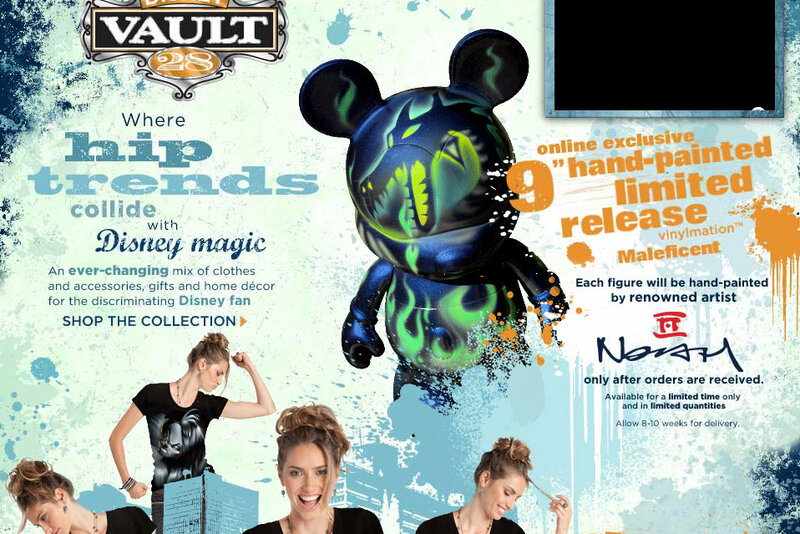 We contacted NOAH several weeks ago for his input and have not received any info back, so now we put it up to you, Vinylmation fans. Has anyone talked to NOAH about this and found out what the differences mean? Does anyone else know what this could mean? Unfortunately, it probably means Noah himself isn’t actually hand painting all the pieces. 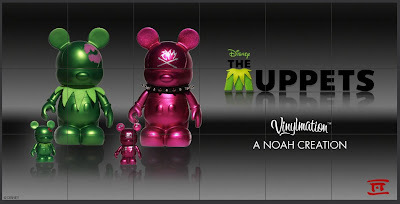 From what I’ve heard, most of the simpler pieces like the Poison Apple, 40th Anniversary, and the Muppets, Noah doesn’t actually paint himself. That’s probably how so many get made a bunch of people, like interns, are just replicating a design with an airbrush and a sharpie. Well first off, they are ALL overpriced and under detailed so regardless if Noah painted it or not.. the joke is on you if you purchased one regardless.